Check out this video of this machine in action!!!! 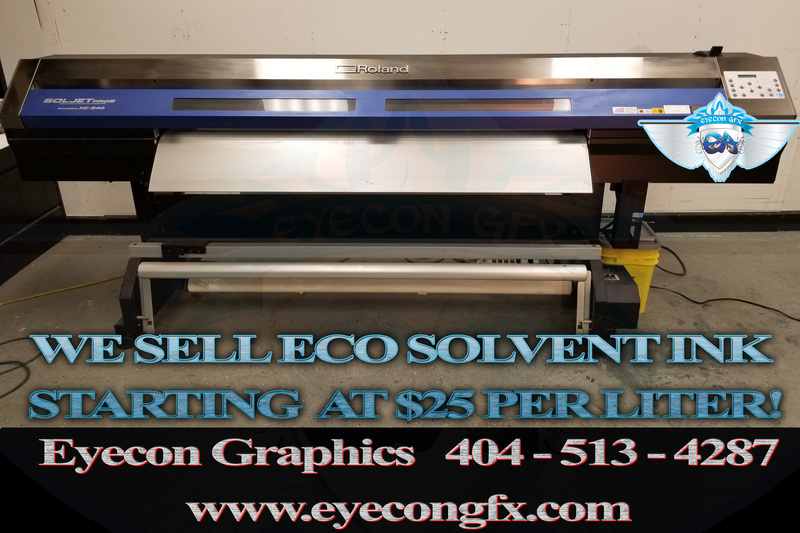 Roland XC-540 eco solvent printer-cutter in great working condition. Start your business today! Currently printing and ready to go! Prints and cuts up to 54” wide! 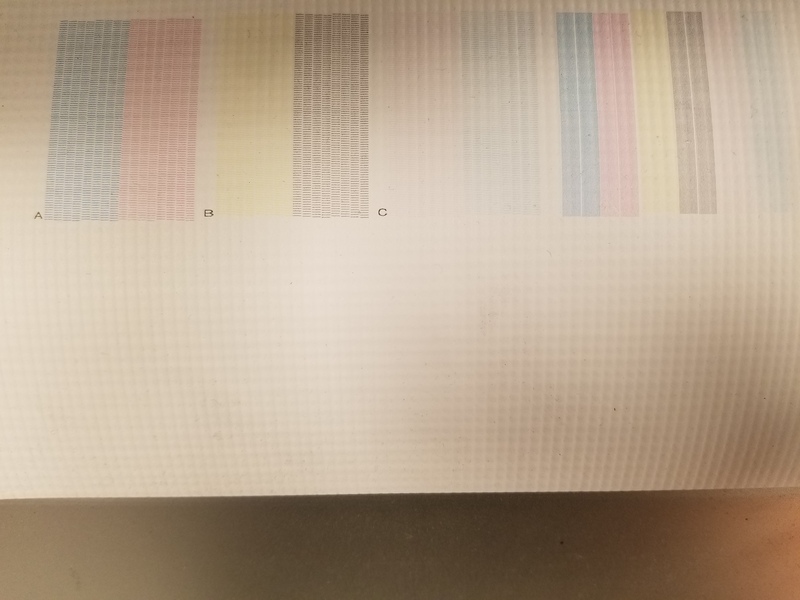 ONLY 871 PRINT HOURS AND 233 CUT HOURS! 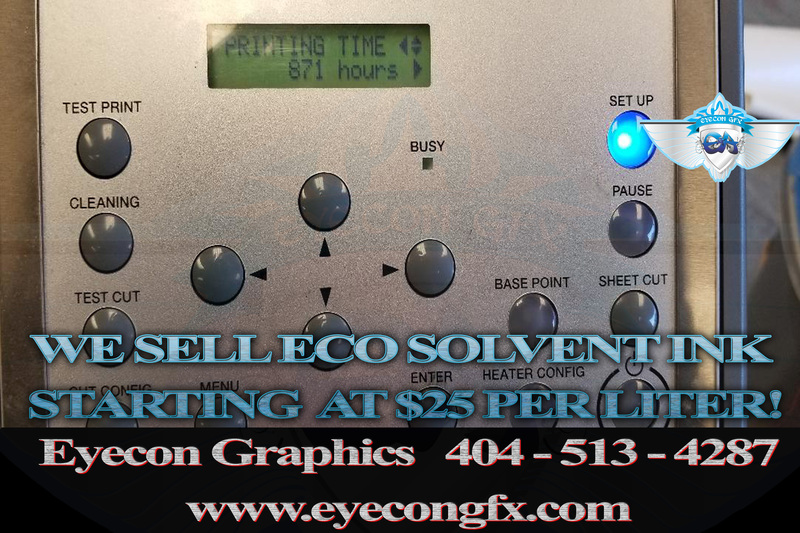 If you were to print for 24 hours a day that would only equal 36 days of usage! This machine is practically new!!! We encourage you to come see this machine print in person, it is ready to go! BRAND NEW LAMINATORS AVAILABLE ALSO!! LET US MAKE YOU A PACKAGE DEAL! Get started printing and or cutting immediately! 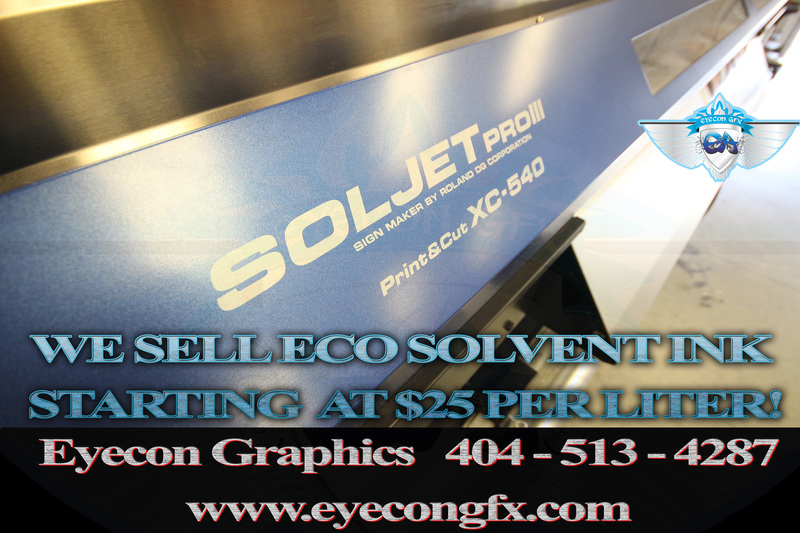 Great for printing vehicle wraps, posters and banners or anything outdoor. Need ink? We have the lowest prices on ink as well. Order directly from our site!!!! FREE SHIPPING IN THE LOWER 48 STATES!!!! 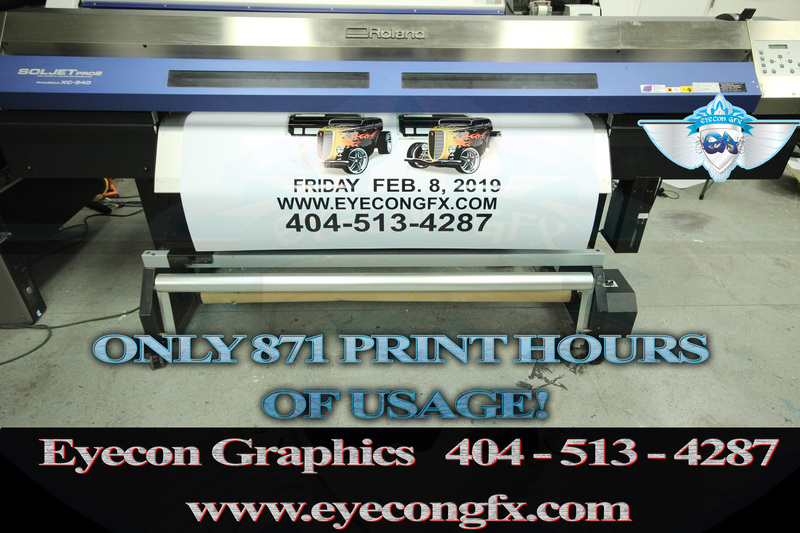 Visit our website www.eyecongfx.com to apply for financing or for more details and inventory.